2018 should be as good as 2017. Among the potential hits there’s the sequel to Red Dead Redemption, the long-anticipated third part of Kingdom Hearts, the visually splendid remake of Shadow of the Colossus, and the incredibly atmospheric Vampyr. The year is slowly coming to an end. 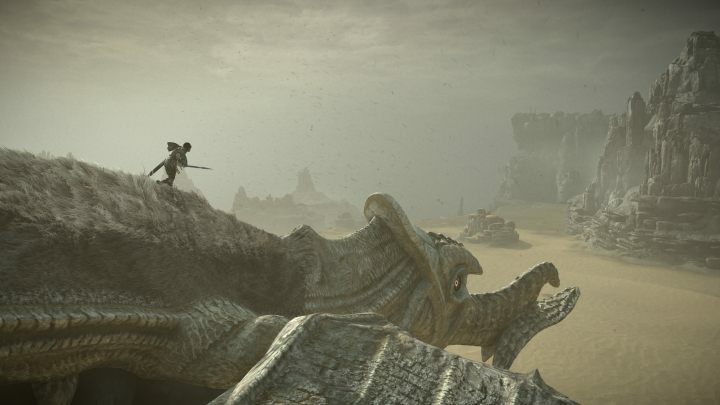 The past twelve months have yielded a reasonable amount of hits that ought to be remembered warmly for years to come – games such as NieR: Automata, The Legend of Zelda: Breath of the Wild, Persona 5, Horizon Zero Dawn or Assassin’s Creed: Origins were immortalized on the pages of the history of videogames in quite an elegant style. But time flies, and now we’re in the first days of 2018 2018, which apparently isn’t going to be short on great productions either. If there aren’t any more delays – which you can never be too sure about – we should get the widely anticipated Red Dead Redemption 2. 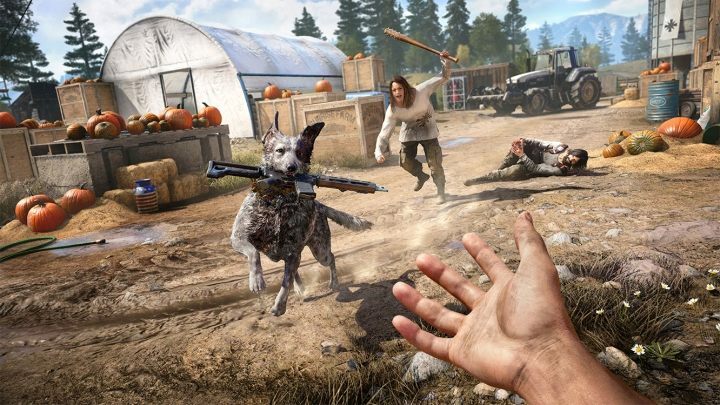 Such famous series as Far Cry and Kingdom Hearts will make a comeback into the limelight, and Sony is set to bring out the exclusive big guns – God of War, Spider-Man and the remake of Shadow of the Colossus. Looks like there will be no reason to complain about the shortage of good games to play in 2018. It’s odd, but considering that the game is slated for release in Q2, 2018, we still know precious little about the sequel to Red Dead Redemption – a game that was a massive hit almost eight years ago. The information provided by Rockstar so far invites the presumption that there will be more emphasis on online features – not unlike in GTA V Online. The story campaign will portray the heyday of the van der Linde gang (the same that years later was hunted by John Marston), with one Arthur Morgan being the humble narrator. The latest project of Daniel Vavra (the man behind Mafia: The City of Lost Heaven) has been in development for a good couple of years. The game will take the players to medieval Bohemia, tormented by unrest after the death of its old king. 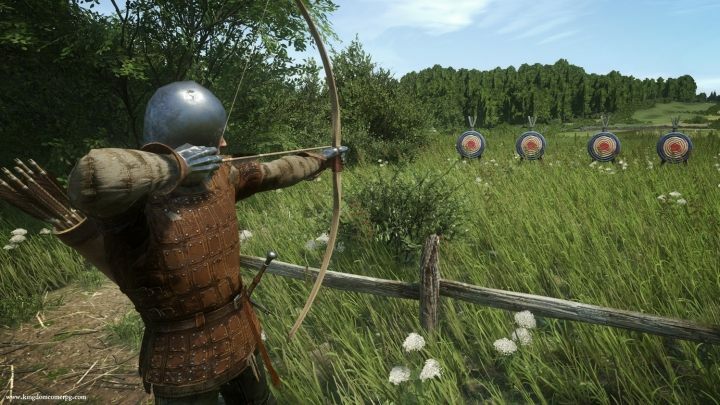 Although it will be a full-bloodied RPG, you won’t find any trace of magic there – the authors are striving for hyperrealism in their rendition of the Middle Ages in Central Europe. Combat should be unforgiving even when it comes to the smallest mistakes, the protagonist will have to eat and rest regularly to be able to keep going, and the NPCs will all have individual daily routines, roles and types of behavior. The only possible concern (apart from the game not being released for the next decade) is that the gameplay has thus far been reportedly rather “crude”; still, the amount of revolutionary solutions the game may bring should more than make up for slow-paced gameplay. While players have little compassion for remasters that are overpriced, uninventive and obviously made with the least effort possible, we all admittedly love a proper remake that introduces modern graphics to our favorite games and brings the mechanics up to date. In 2017, there was at least one such game – the very successful Crash Bandicoot N.Sane Trilogy. In 2018, chances are that a similar scenario will be rehearsed with the new version of Shadow of the Colossus. The graphics of the game by Team Ico look insane; the devs also plan to eliminate the issues of poor performance, tweak the gameplay a little bit, and replace the more archaic solutions (such as the camera, which could be troublesome at times). The next game from Josef Fares, the creator of Brothers: A Tale of Two Sons, will be an unlikely marriage of a two-player co-op and a compelling, cinematic storyline. Playing as two inmates, partnered by fate alone, we will try to break out of jail and then remain in the sweet embrace of liberty for as long as possible. The split-screen will be permanent, even during online play, and two players will be able to play the game using a single copy (something that Mr. Fares seems to be very enthusiastic about). Twelve years after the release of the last major entry in the series, and twelve spin-offs, remakes and re-editions later, we should get the third installment in the series that offers an unusual blend of characters, narration straight from Final Fantasy and Disney settings. 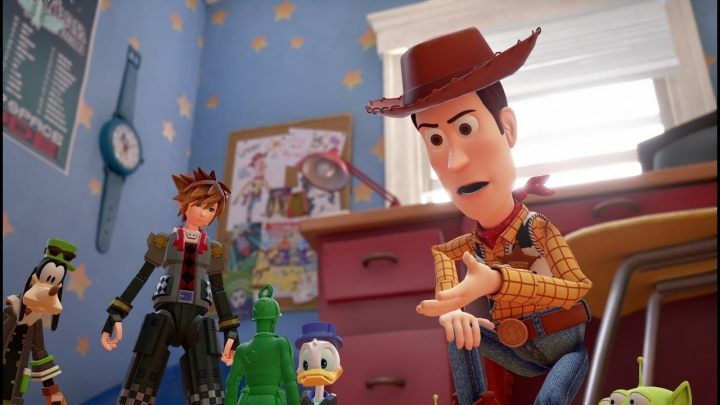 Kingdom Hearts III will be the ultimate conclusion of the story of Ansem/Xehanort/Xemnas and will let us visit the world of Toy Story, Tangled, Big Hero 6, Hercules, and others. Expect great visuals – the taste of which we got this year in Kingdom Hearts 0.2 – and a few new ideas to diversify the well-known combat system. 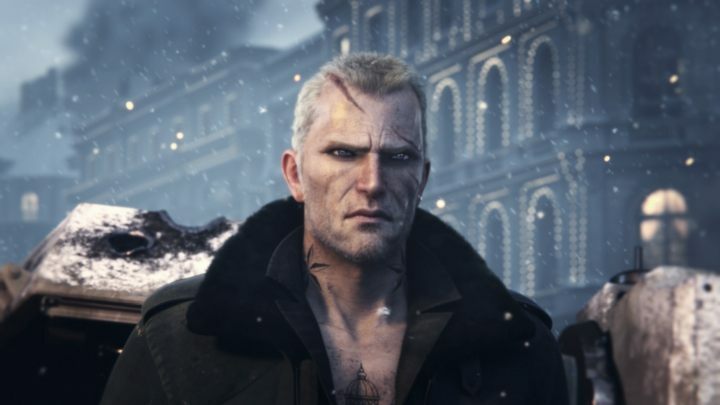 Brimming with the aesthetics characteristic of Yoji Shinkawa (character, level and mech designer for the Metal Gear series), Left Alive will shed new light on the universe known from Front Mission. Playing as three different protagonists, we will try to survive in a Russian city engulfed in war. The TPP gameplay will promote sneaking and silent elimination of enemies… apart from those few occasions when the players will take control of powerful Wanzer mechs. After liberating the cold Tibet and jumping into the future, the Far Cry series takes to the American South, overrun by a commune/cult controlled by a dangerous fanatic, Joseph Seed. 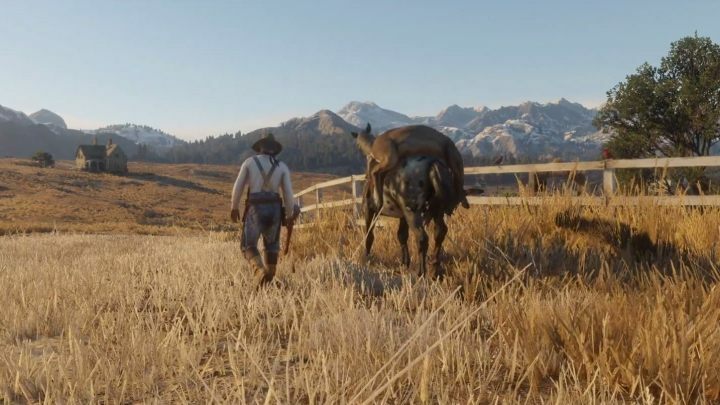 Apart from the different scenery, the game will probably not surprise us with many novelties – we’ll surely get a big and open world filled with side activities. 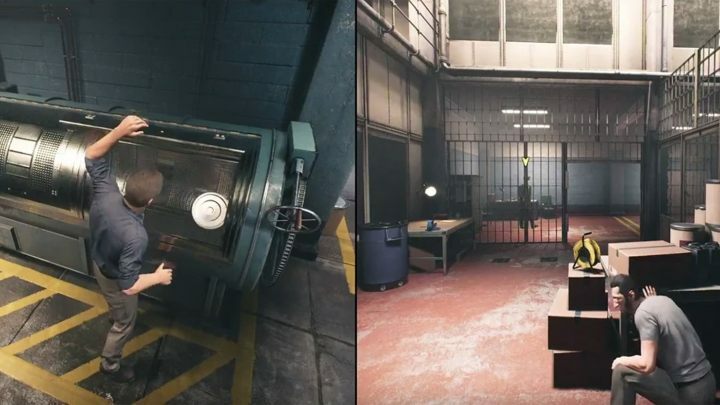 The only noticeable change will probably be the infamous “Ubisoft towers” – or rather the lack of those; in order to reveal markers on the map, the players either have to be informed about specific places, or just explore the world. 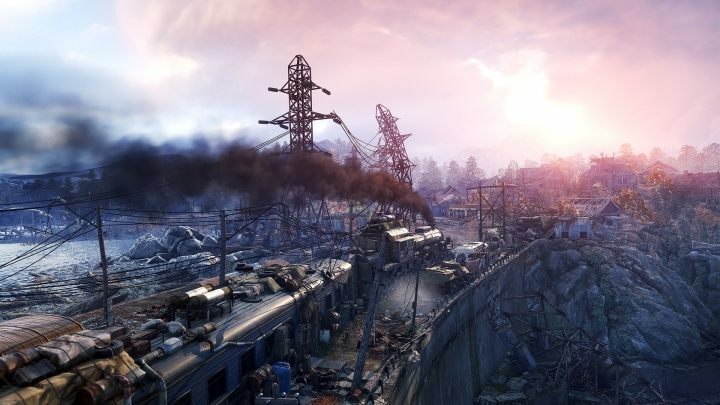 The new installment in the series developed by 4A Games leaves the eponymous suffocating interiors of the Moscow metro, and takes Artyom, the protagonist, into the ruined villages of post-apocalyptic Russia. The mutant-infested open world turns out to be no less dangerous than the mutant-infested undergrounds, and although when fighting the monsters even a slight mistake can mean the difference between life and death, the greatest threat lies elsewhere: among the humans bereft of morality. The graphics have obviously been revamped, same as the AI and some of the mechanics. The locomotive used as the HQ is the most noticeable novelty. When back in 2012 Quantic Dream released their technological demo/short movie Kara, the gamers univocally voiced their wish to see that idea expanded into a fully blown video game. And David Cage’s team listened. 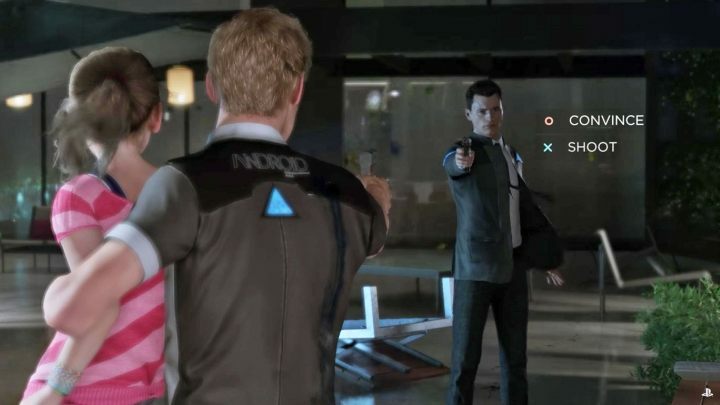 Detroit: Become Human will take us into the futuristic version of the titular city, where the stories of three androids blessed (cursed?) with self-awareness will unfold. As you might expect from the maker of Heavy Rain and Beyond, the game is bound to feature moral choices that will shape the story. Let’s just hope the developers won’t bail from asking difficult questions and creating a meaningful, captivating story. 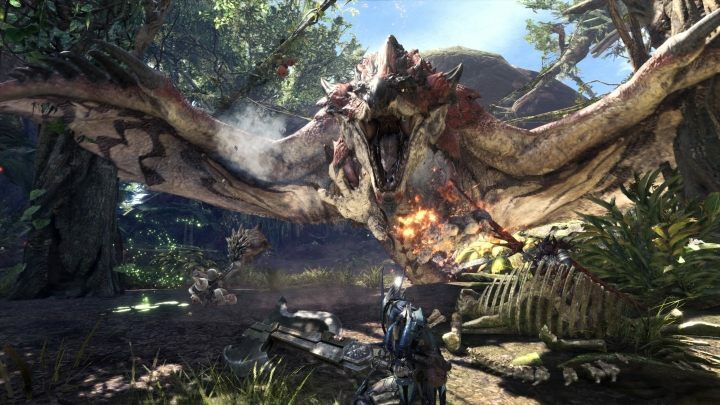 During the last few years, the Monster Hunter series has been very successful in Asia and… well, actually that’s pretty much it – the rest of the world apparently never seemed particularly interested in hunting the fiercest monsters in video games. Monster Hunter World will be the ultimate attempt at attracting Western markets. The series will finally get modern graphics, the learning curve should be gentler and the co-op mode will allow players from all over the world to hunt together. The game world should also become much bigger and much more open. What remains unchanged is the essence of the game – everything will boil down to the right preparations and challenging confrontations with deadly monsters. 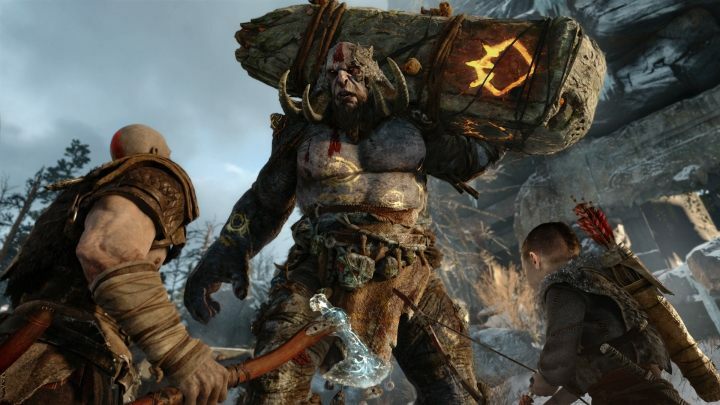 Revolutionary convention changes in popular series usually meet with the players’ discontent, but after six almost identical installments in the God of War series the news of the franchise taking a new direction were greeted with much elation. After decimating the gods, heroes and monsters of the Greek mythology, Kratos will finally give the traumatized dwellers of Olympus a break and turn his countenance towards the Nordic gods, who are likely to already be looking for shelter. The protagonist will now try to prove himself not only as a fearsome and berserk warrior, but also a caring father. The camera will follow him more closely, and he will trade his chained blade for a neat battleaxe – because, you know, Norse mythology. During the game, the Spirit of Sparta will also be aided by his son, able to distract enemies or climb places inaccessible to his father. Talk about a dysfunctional family. 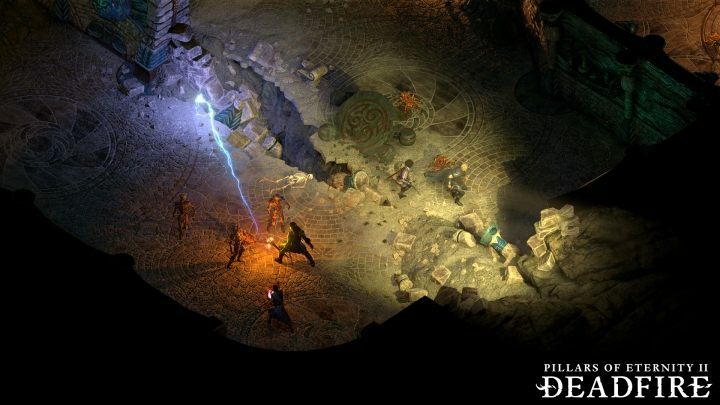 Classic computer role-playing games have been doing really well lately, and it seems that nothing is going to change during the coming year – a sequel to 2015’s Pillars of Eternity should make sure of that. It will, once again, be a homage to classics such as Planescape: Torment and Baldur’s Gate, but at the same time it’s sure to introduce some novelties – a game world that dynamically adjusts to the events, a day-night cycle, multi-class character development, sub-classes for each specialization, and even your own ship. When THQ went bankrupt, the future of the Darksiders franchise became very uncertain. The first concrete piece of information wasn’t out until earlier this year – half a decade after Darksiders II was released. Fortunately, the key developers survived the blizzard, and so the former employees of Vigil Games were entrusted with the creation of the third entry in the series, under the banner of Gunfire Games. 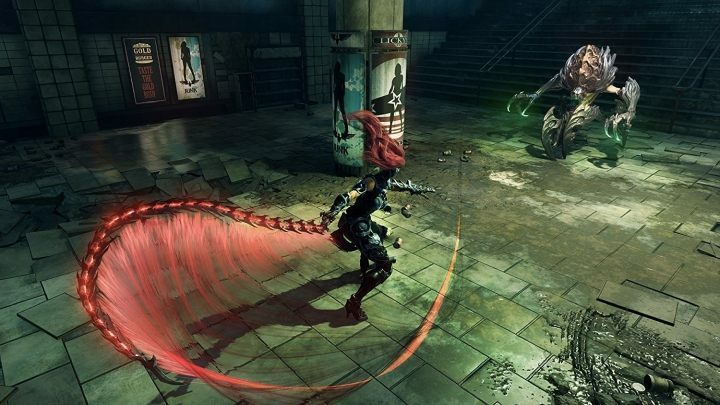 In Darksiders III we will once again play as a Rider – this time, it will be Fury. Using her whip and magic she will try to restore the balance between good and evil, killing the personified seven deadly sins. One sin at a time. 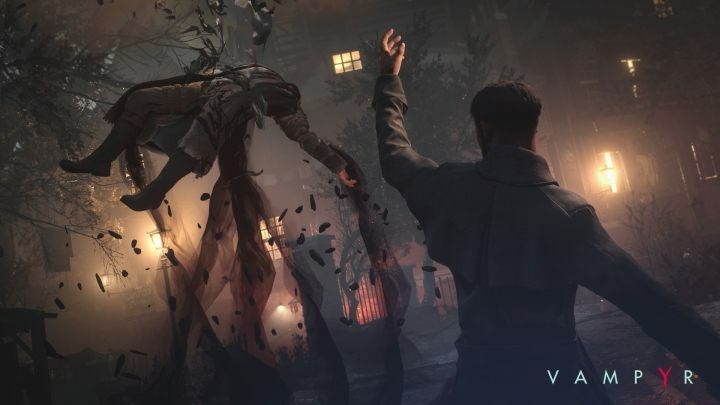 Vampyr, from the creators of the magnificent Life is Strange, has already been delayed a few times, thus raising concerns whether the wildly ambitious project didn’t perhaps turn out to be too ambitious for the devs. It would be a genuine tragedy: the game looks fantastic on paper. Players will assume the role of a doctor-turned-vampire, torn between his desire to save lives and his lust for blood. The game will be set in the 20th-century London, consisting of four boroughs and ravaged by the plague. Bad choice of victims may lead to the demise of a bulk of the city’s population. Hence the players will have to make tough decisions – without preying on people, the protagonist won’t be able to finish his quest. The motion-picture industry is witnessing a renaissance of superheroes moves; however, the same cannot be said about the video games industry. The last couple of years didn’t bring too many memorable games set in these universes – only the Batman: Arkham series offered a memorable experience. The Dark Knight may finally have to make some room on top of his tower in 2018, though, and for none other than Peter Parker. The new Spiderman is being developed by the creators of Infamous – Insomniac Games. 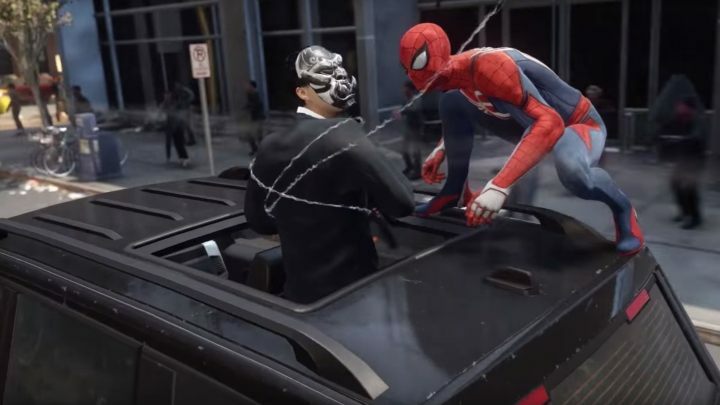 The game will offer a big and open world, a plot that will give more exposure to Parker’s private life, an entirely new story and a dynamic combat system. It’s hard to judge whether 2018 looks more exciting that any given year before, but it’s almost certain that it will be another good year for the industry. All of the above titles will provide hours and hours of entertainment, frustration, managing and developing characters and reflecting upon human nature – if everything goes as planned. Apart from that, a ton of surprises is bound to come: obscure indie games that leave us speechless, high profile flops; new business practices, scandals, rants and new directions for the industry. May we never run out of interesting topics to write about in 2018, and may you enjoy the coming games at least as much as you did last year!